Hello and hope you are having a great day! Today is my final post as the May Guest Designer for The Rubber Cafe! I have had such a great time playing with The Rubber Cafe products and can't wait to show you what I made for this post. 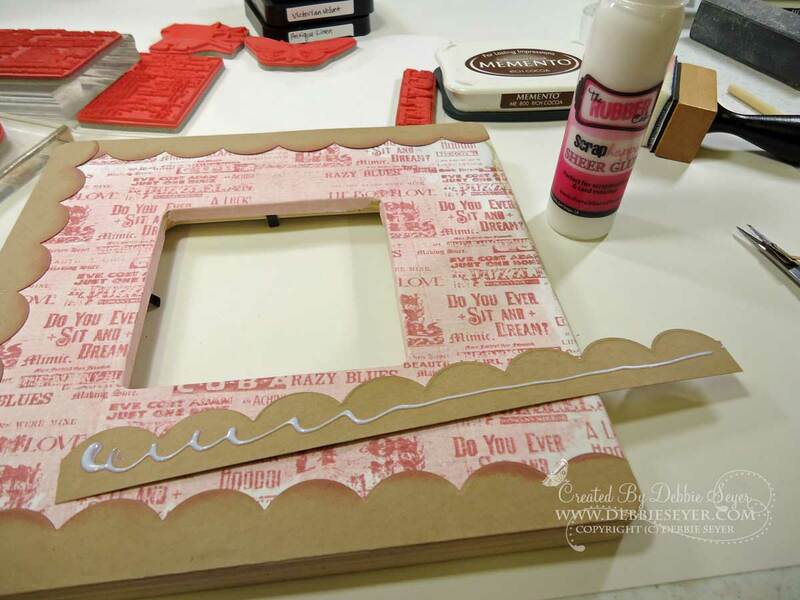 This Altered Frame actually comes with a background....you see, I started a project with it about 3 years ago. 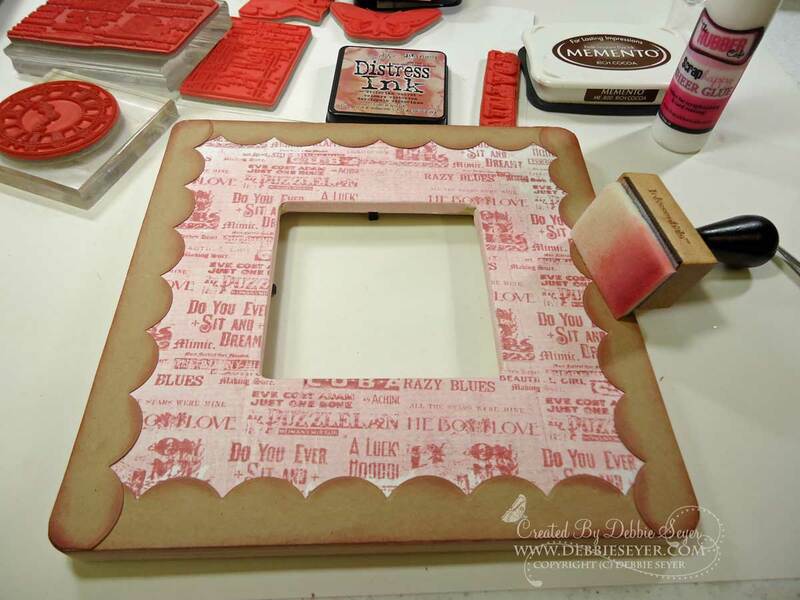 I covered this $1 wooden frame with some pink patterned paper, set it aside to dry and never came back to finish it. 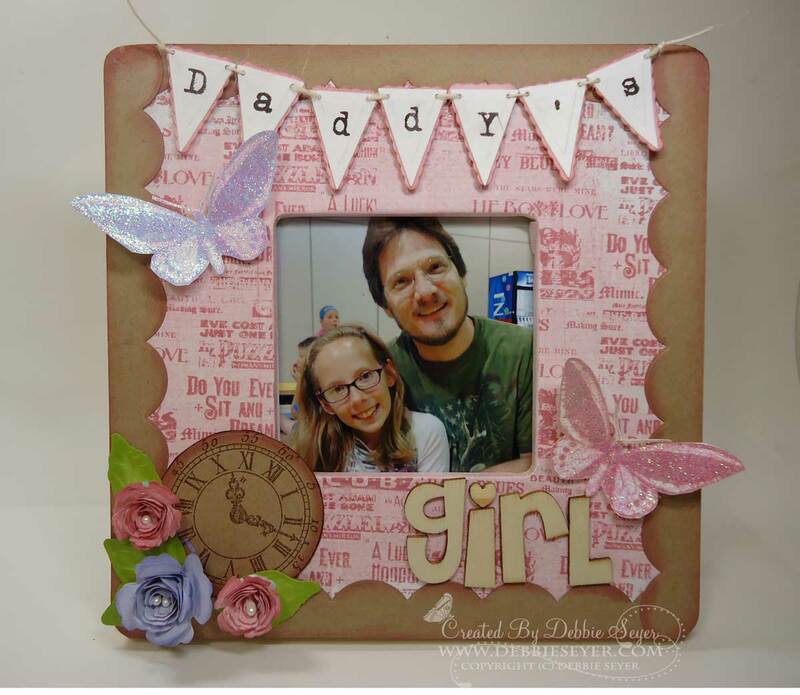 Well I took the perfect picture of my youngest daughter & hubby to go inside the frame a couple of weeks ago and I knew it was time to dust it off and get busy! 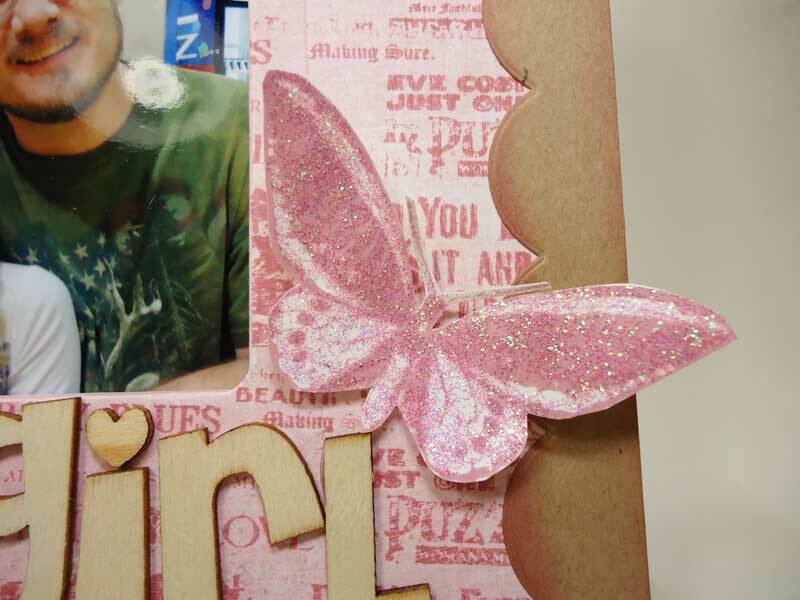 At first I was going to take off the pink paper I had already glued on.......bad idea!! LOL It did not want to come off, so this is what I came up with. I tore off the edges of the patterned paper and sanded to make things smooth. 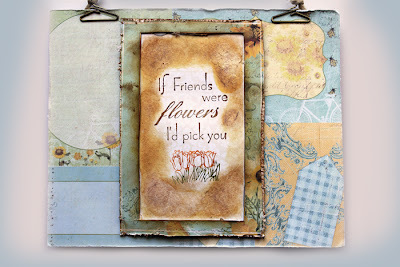 I stamped the words background stamp from Vintage Treasures Stamp set using Victorian Velvet Distress Ink all over. 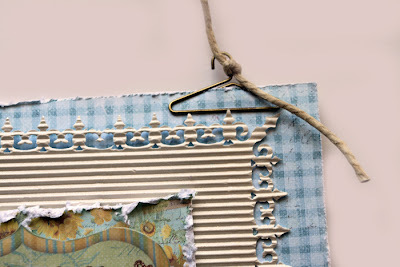 Then using some kraft cardstock strips, I cut/embossed using the Classic Scallop Edgeabilities. 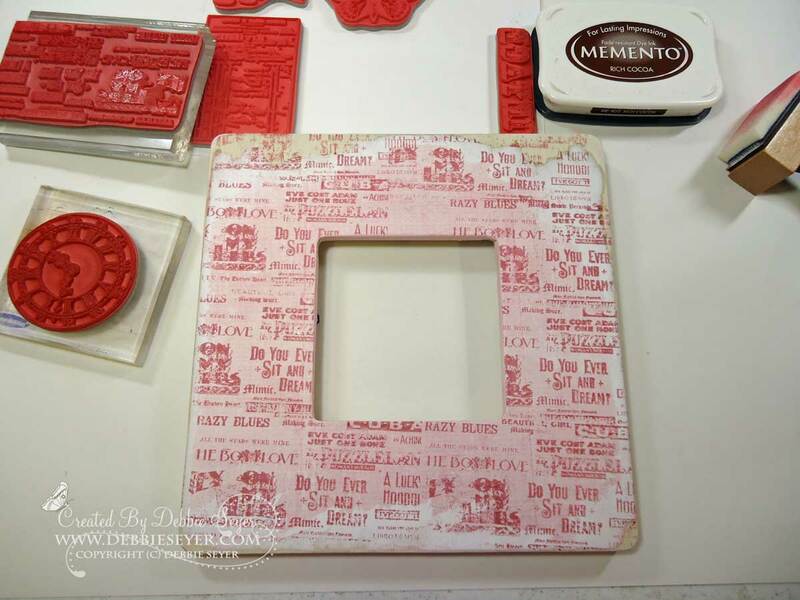 Don't forget that Scrap Happy Sheer Glue works great with altered projects, too! Using the distress ink, I sponged around the frame. Next I stamped the 2 butterflies from the Vintage Treasures Stamp Set using Shaded Lilac & Victorian Velvet Distress ink and covered them with glitter. After they dried I fussy cut them out. I also printed out the letters to spell "Daddy's" using my computer. I cut/embossed them from the Nested & Lacy Nested Pennants dies, punched a small hole in each corner and threaded some natural twine thru to "hang" them on the picture frame. Here are a few close-ups of the butterflies. I used my favorite Bitty Blossom dies to make some flowers for the frame. I added the clock face from the Vintage Treasures Stamp set for interest. I used Scrap Happy Sheer glue to adhere everything to this frame. Even the wooden alphabet! Here is a close-up. I hope you have enjoyed my projects for this month. I know I had fun making them and sharing them with you! Special thanks to Michele for asking me to be the May Guest Designer! I don't know about you, but having Monday off has thrown off my whole week! 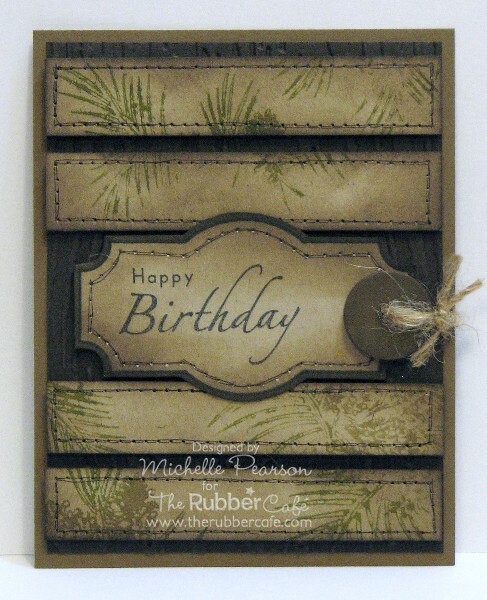 But, it is Wednesday, and I have a sweet card that I created using some of The Rubber Cafe products to share with you. I am a country girl at heart and this card reflects that side of me. 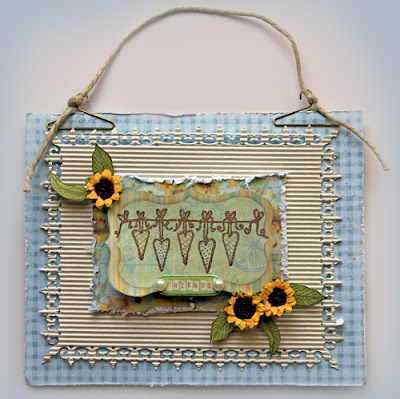 It is a hanging card and features a front and back side. I love these kind of cards, because they can not only be given as a card, but can be hung as a piece of art work as well. I started with a layer of the Prima Sun Kissed paper, and then punched the Jelliebean Soup corrugated paper and layered it on. 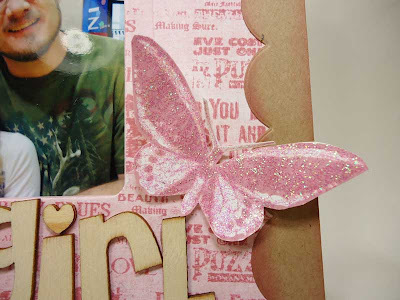 I then took some more Prima paper and deeply distressed a layer and then fussy cut out another piece and stamped it using The Rubber Cafe's Heart Strings Stamp, and then added some shine with some Your So Fine Glitter in Bronze Medal. I then layered it on with foam tape that I created with some of The Rubber Cafe's One and Only Tape to give my card dimension. 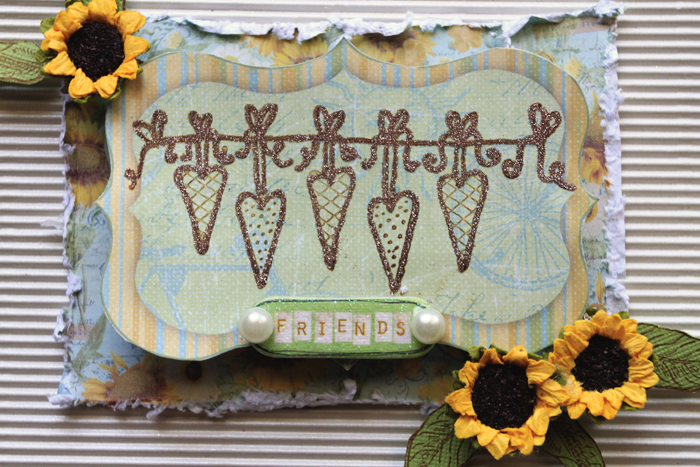 I took a piece of Prima Sunkiss Chipboard and added it as my sentiment, then added some visual interest by adding some of The Rubber Cafes Pearl Jellie Dots. 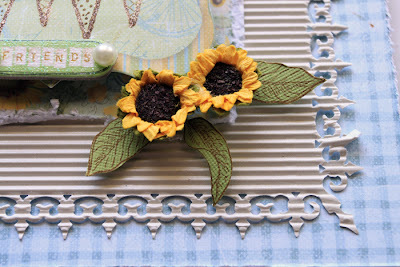 I then added some little sunflowers to the corners and stamped some leaves, using Tim Holtz Vintage Photo Ink and one of The Rubber Cafe's Leaf Stamp 1 stamps. 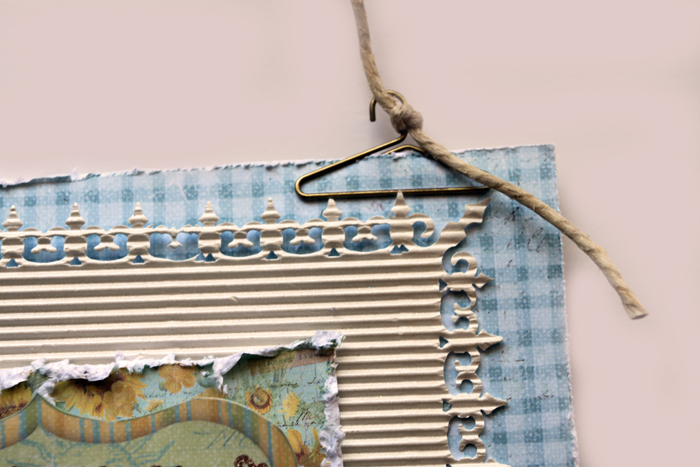 I used some 7 Gypsies Metal Clothes Hangers to attach my hemp rope to create a hanger for my card. For the back side of the card, I layered up more of the Prima Sun Kissed Paper and some Webster's Pages Paper, distressing the edges and inking the edges heavily for that girlie grunge look I love so much. 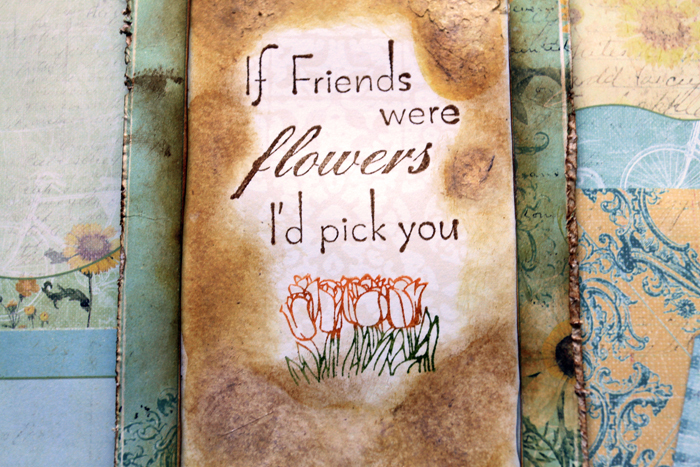 The sentiment was stamped using the newly released stamp set Friends and the tulips were stamped using one of the stamps from the Window Garden Stamp Set. Both of these new releases can be purchased in The Rubber Cafe's brand new, totally gorgeous and versatile On The Fence Bundle. Thank you for joining me for this weeks reveal! Hello everyone. Did you have a great Memorial Day holiday? It's officially summer and I am seeing butterflies everywhere! Which inspires me to create something using butterflies. So here's what I came up with my "Hi" card! To make my card I first stamped butterflies using the Butterfly stamp set all over the paper, using this as the base of my card. 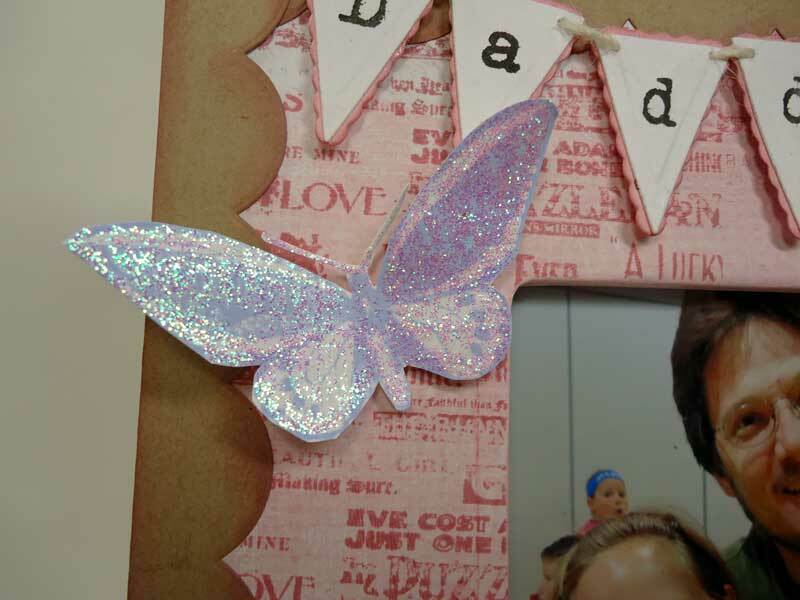 I finished it by embellishing, with sequins, a wooden frame and alphabet stickers for my sentiment. Here's a close up of my CAS (clean and simple) card! 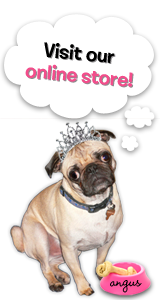 The Rubber Cafe online store for more stamps and products just perfect for your summer-time fun! 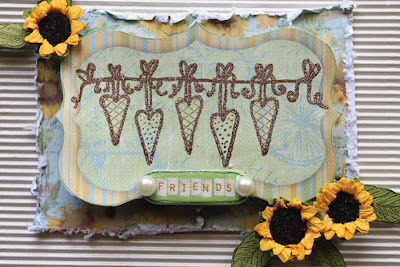 Tesa here to share a card using the lovely Asian Floral set. 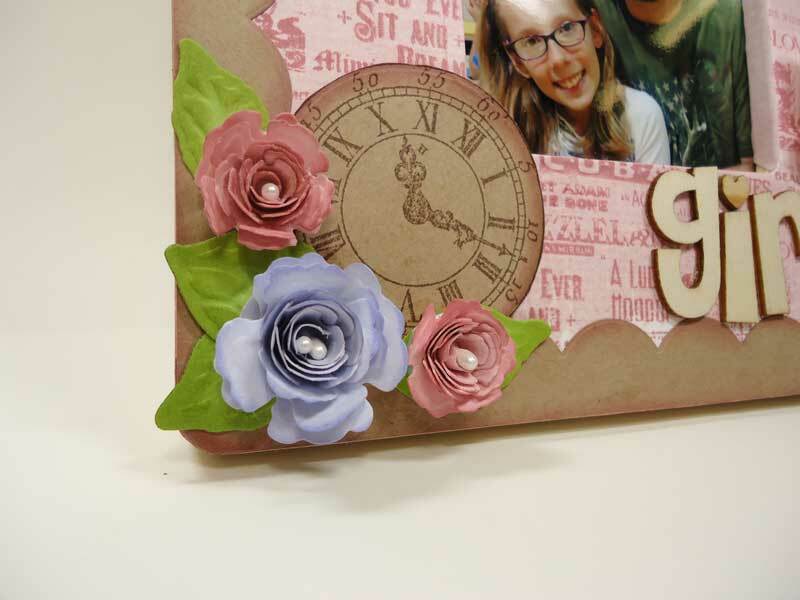 It’s a gate fold card, but I made the gates a bit too short to make the inside paper visible when closed. I used a magnetic disc to close the card, it’s tucked under the patterned papers. The flowers are paper pieced with several layers to get some dimension. I have an ourdoors-y masculine card to share with you today using The Rubber Cafe's Pine Bough, Fabulous Phrases, and Card Labels stamps. I used used a Faux stitching technique, and stamped all my images with Ranger Distress Inks and stains. 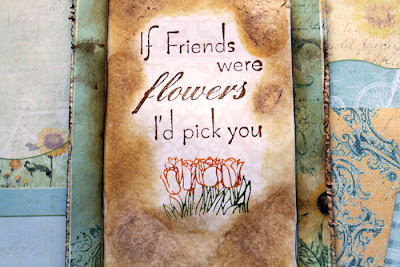 Ink: Tim Holtz Distress Stains, Tim Holtz Distress Ink, Copic E87.